All life on Earth depends on healthy oceans. Oceans cover 72% of the Earth, supply half of its oxygen and provide a range of goods and services, such as food, habitat and medicine, that are an integral part of our health and economies. Today, on World Oceans Day, we celebrate the exceptionally biodiverse coastal region of northern Peru and the local fishermen’s efforts to protect Peru’s eastern tropical Pacific Ocean. Tropical Pacific Seas Reserve with English Subtitles 2018 from Nature and Culture International on Vimeo. Peru’s northern sea – home to species such as marine turtles, humpback whales, and the endangered Humboldt penguin – holds roughly 70% of the nation’s marine biodiversity, including numerous endemic species, which are species that only exist in that region. 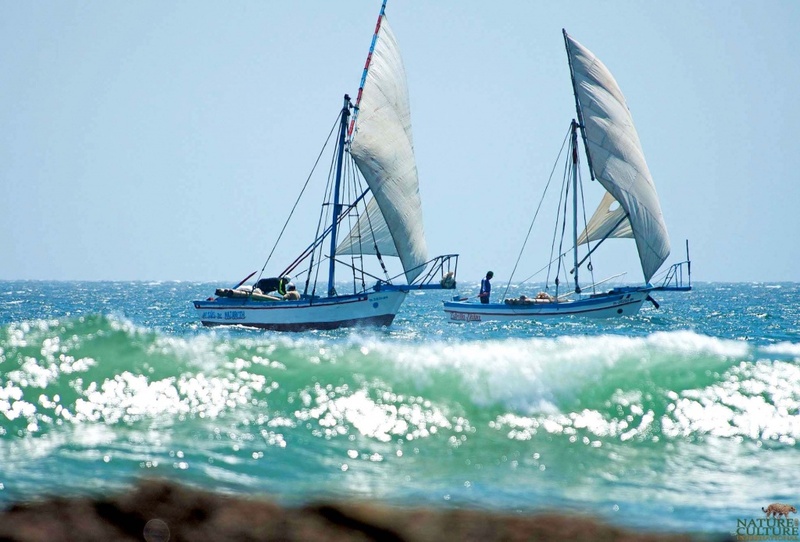 The coastal waters constitute the greatest upwelling system on the planet and support one of the world’s largest fisheries – accounting for nearly 20% of global fish stocks and 60% of Peru’s seafood consumption. 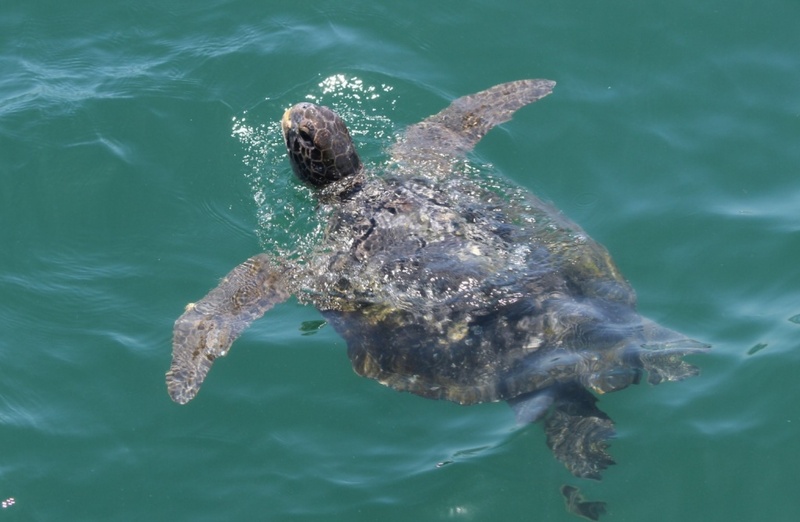 Sea turtle off the coast of northern Peru. Despite its high levels of biodiversity, endemism, and economic significance, this ecoregion lacks legal protection and faces enormous threats including unsustainable fishing practices, industrial pollution, and unmanaged tourism. 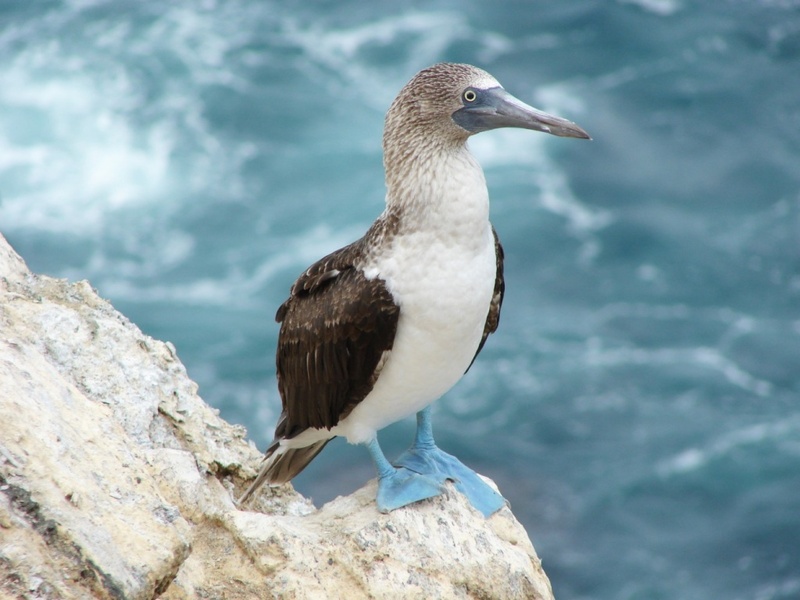 Blue-footed booby on Isla Foca, off the coast of northern Peru. Nature and Culture International has joined forces with the fishermen and local communities in an effort to establish Grau Tropical Sea National Reserve, protecting 285,841 acres and threatened artisanal fishing activity for around 5,000 families. Peru’s Minister of Environment Fabiola Muñoz supports this groundbreaking project, declaring, “[Peru is] putting value on the natural capital of the country not only in the Amazon, but also in our sea.” She most recently announced that the public input phase has begun for the creation of the Grau Tropical Sea Reserve in northern Peru. This is the third phase in the declaratory process for a national reserve, which will be followed by the preparation of the final technical file for the area’s creation. Nature and Culture played a major role in the first two project phases, among other things developing baseline studies, financing biological inventories, successfully advocating for and providing technical support, and, in collaboration with SERNANP (the National Park Service), producing the preliminary technical proposal. The proposed reserve will protect Peru’s eastern tropical Pacific Ocean. Today, we urge you to celebrate the beauty, wealth and promise of our oceans, and help us protect one of the most vital marine ecosystems in Peru. 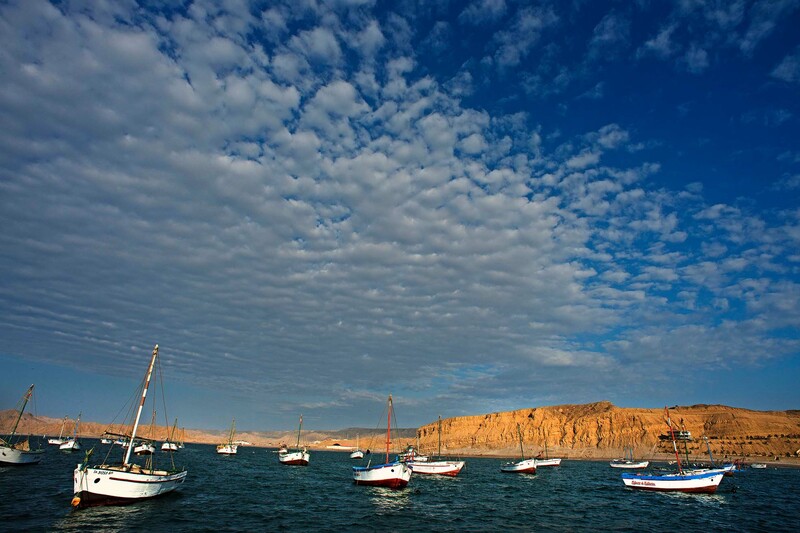 Check out our Spring Newsletter to learn more about northern Peru’s marine reserve.